Don’t miss the Family Event Sale happening now at Banana Republic Canada, Gap Canada and Old Navy Canada. where you can save 40% off on your entire purchase by entering the promo code FAMILY at checkout. Also, Save extra 10% off on your purchase at Gap Canada by entering the promo code GAPSHOP at checkout. This offer is valid today October 29, 2018, until 11:59 PM PT. 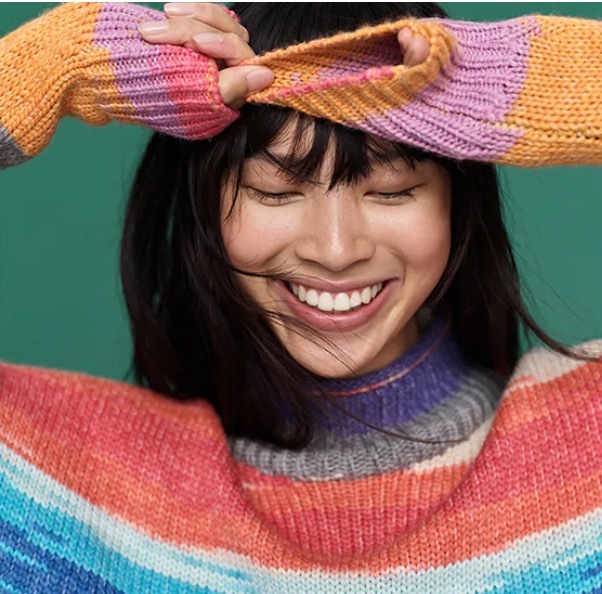 Gap Canada, Banana Republic Canada and Old Navy Canada offer FREE shipping when you spend $50 or more.